For Hero4 Hero3+ Hero3 Silver/Black Edition, Hero3 White Edition, SJ4000 SJ5000. 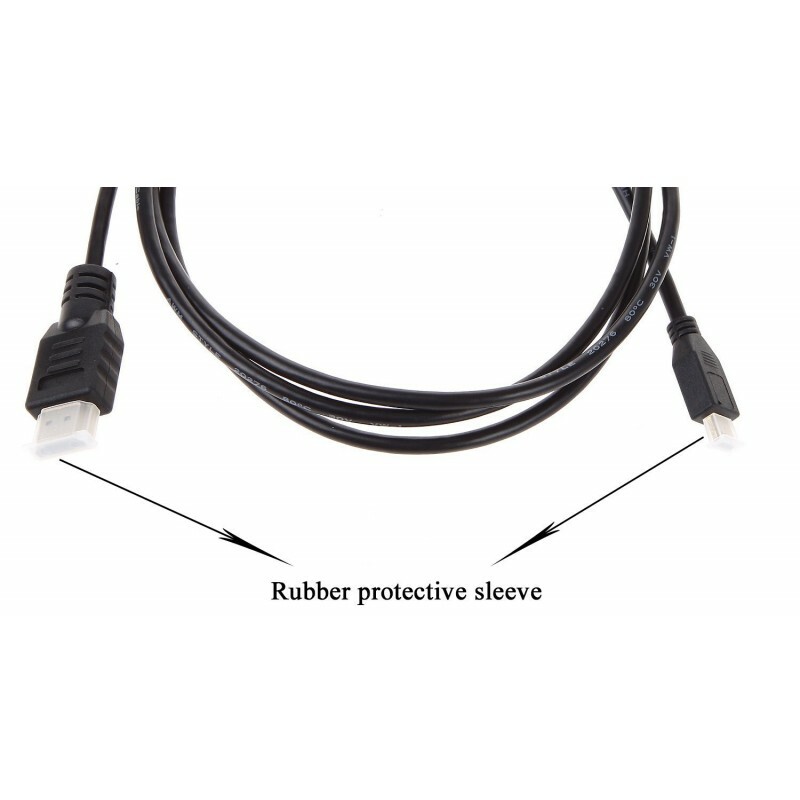 Check your device! 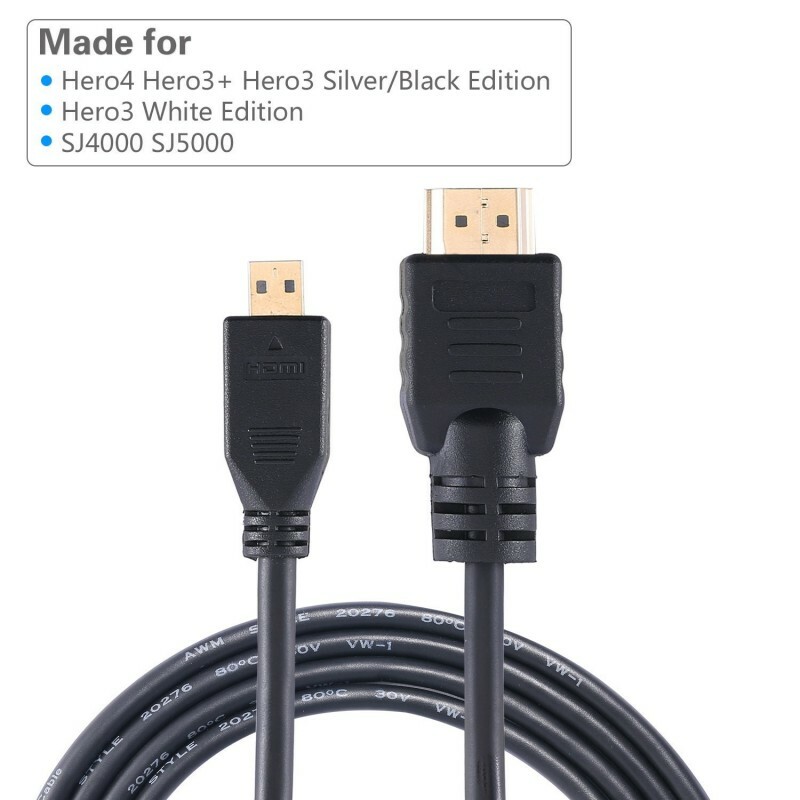 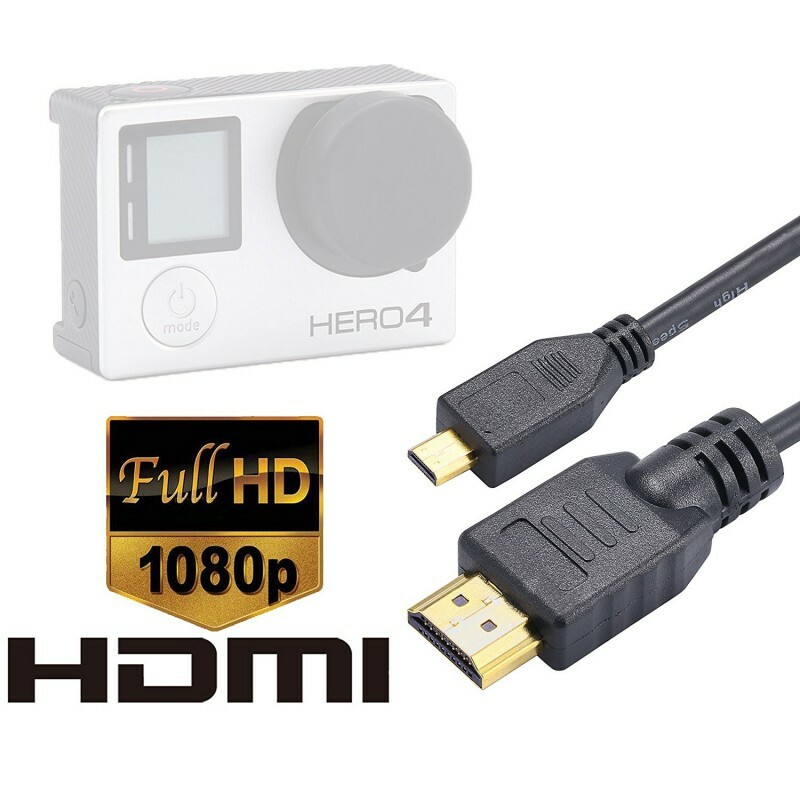 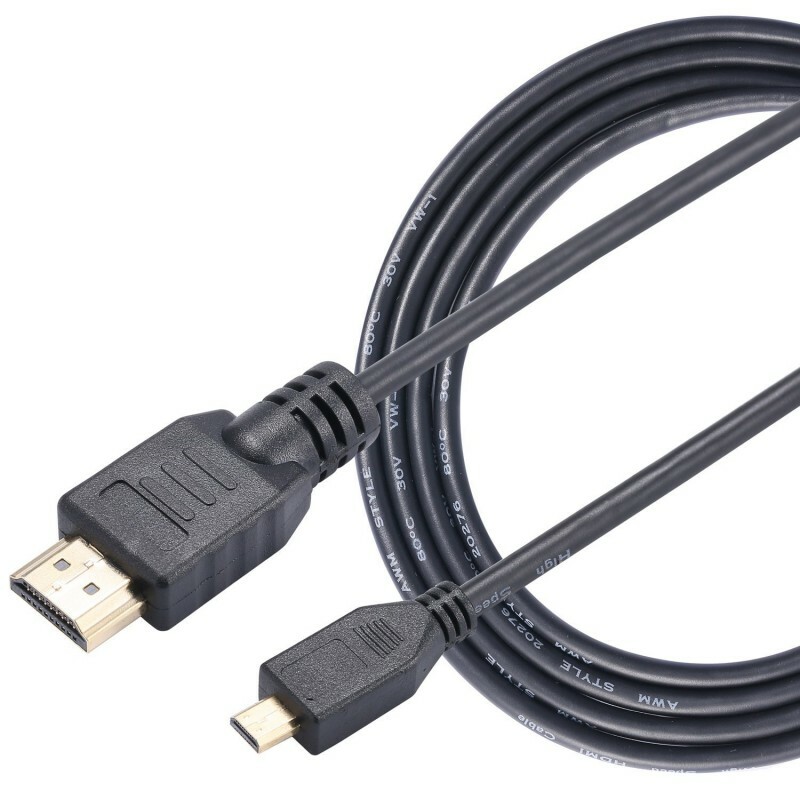 This is not a Mini-HDMI cable The HDMI Ethernet Channel only functions on HEC enabled devices.